Washington Place, built between 1842 and 1847, is an eclectic mix of Greek revival and indigenous tropical architectural components. Seen as a commanding American presence, this “foreign style” house in the middle of the dry, dusty landscape was originally an 8,044 square foot home on 1.46 acres. Designed and constructed by Isaac Hart, Washington Place encompassed much of the prevalent architectural style of the early to mid-nineteenth century in the United States, more specifically New England. The character-defining features of this two and one-half story home are the lower level coral stone walls, wood frame, two-tiered verandas, and Tuscan columns. Complete with a central entrance and modeled off the Georgian floor plan, the original part of the home is symmetrical in its structure. Adapting to its families, Washington Place has expanded and the grounds modified as the landscape developed. It has now doubled in size (17,062.50 square feet with an added 7,000 square feet separate structure on 3.1 acres). The house itself is a reflection of its residents, its surroundings, and Hawaiian history. 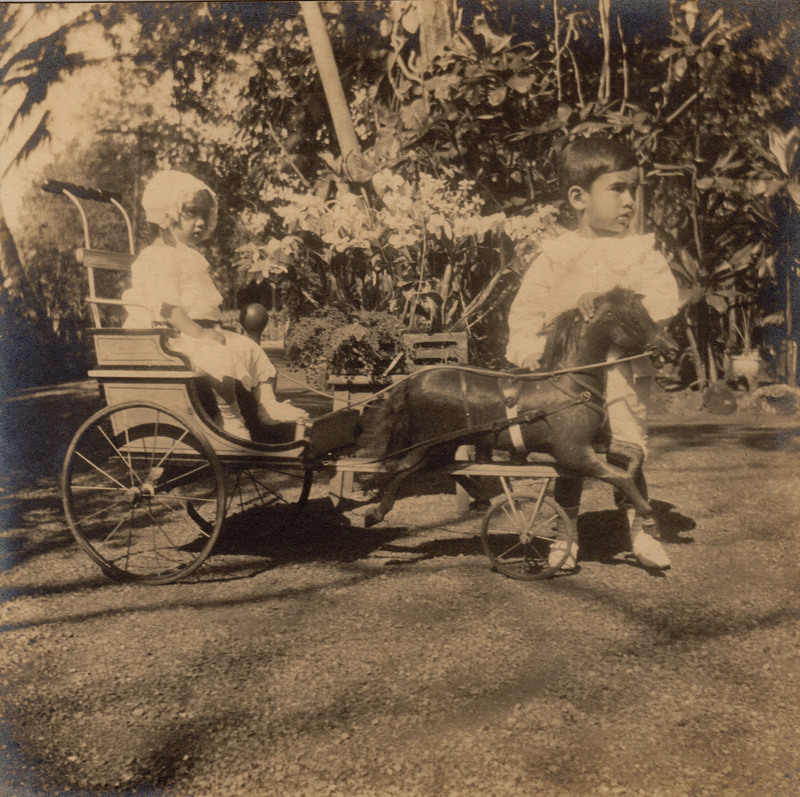 Washington Place is best known as the private home of Queen Lili`uokalani, Hawai´i’s last reigning monarch. She first moved into the home in 1862 as Lydia Pākī, the bride of John Owen Dominis, son of Mary Dominis, and it remained her private residence for 55 years, until her death in 1917. 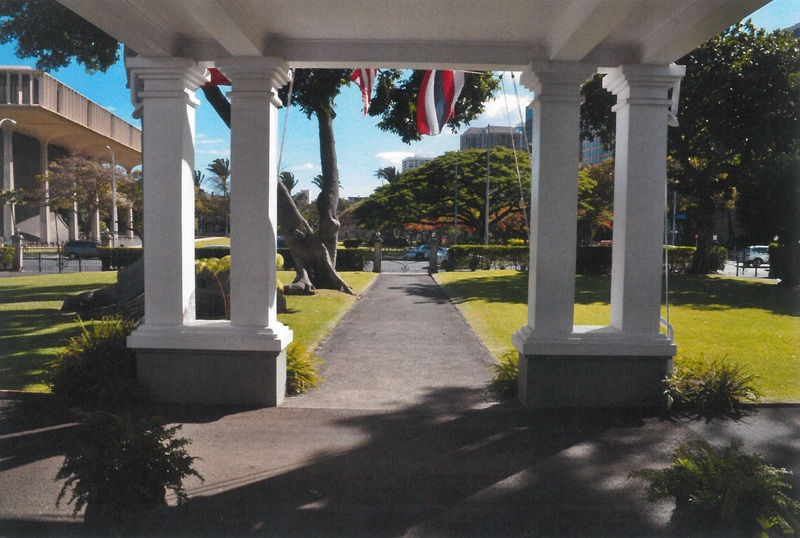 From 1918 to 2002 the house was home to Hawai`i’s territorial and statehood governors. Today, Washington Place is a Historic House Museum that still serves as the Executive Mansion of the Governor of the State of Hawai´i. The home was listed on the National Register of Historic Places in 1973, and designated as a National Historic Landmark in 2007. Tours are confirmed no more than 30 days in advance due to the use of the home for Governor’s official events. Visitors are not permitted on property without a confirmed tour reservation or appointment. 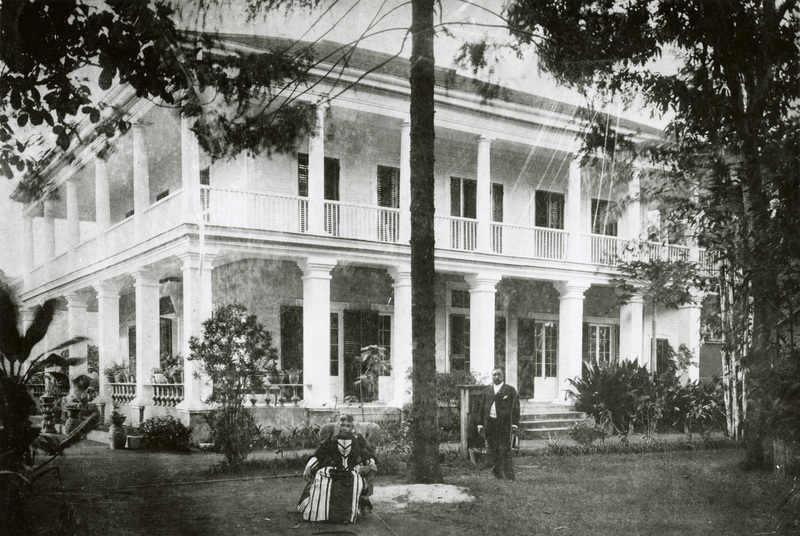 Every first Thursday of the month, Queen Liliʹuokalani opened her home, Washington Place, to the community. Continuing her legacy, docent-led tours of Washington Place are conducted each Thursday mornings at 10am. 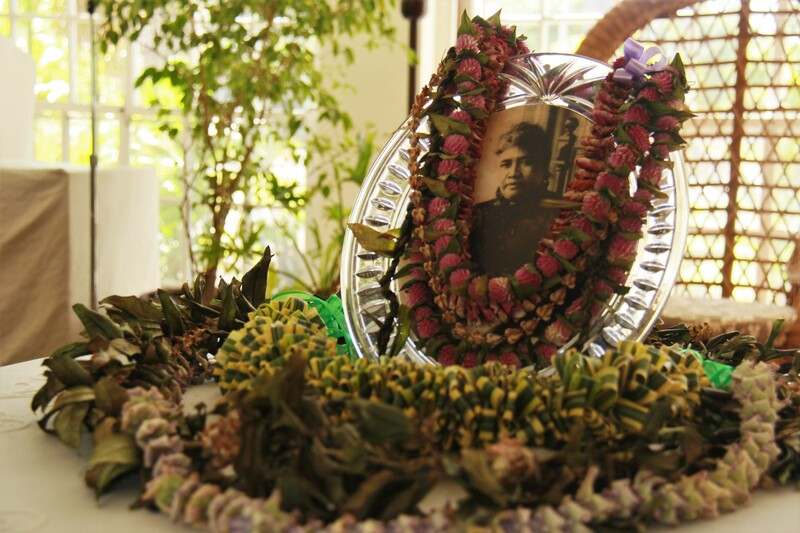 Approximately one hour in length, visitors will tour the interior of the home and learn about its first family, the Dominis Family, Queen Liliʹuokalani, and gubernatorial history. To allow for a more personal experience, Public Tours are limited to 15 visitors per tour. Japanese language tours are available upon request, but subject to docent availability. Please contact WashingtonPlaceCurator@gmail.com Or Phone: (808) 586-0248. For large groups exceeding 12 visitors, please contact the Curator of Washington Place directly via e-mail WashingtonPlaceCurator@gmail.com Or Phone: (808) 586-0248. Group tours are considered for alternate days or times and are subject to availability of the home and docent. At least 30 days advance notice is required. To plan a group tour including school tour, please have the following information ready: proposed date and time, the organization’s name, the number attending including first and last names, and grade level. Washington Place will do its best in accommodating large group tours. 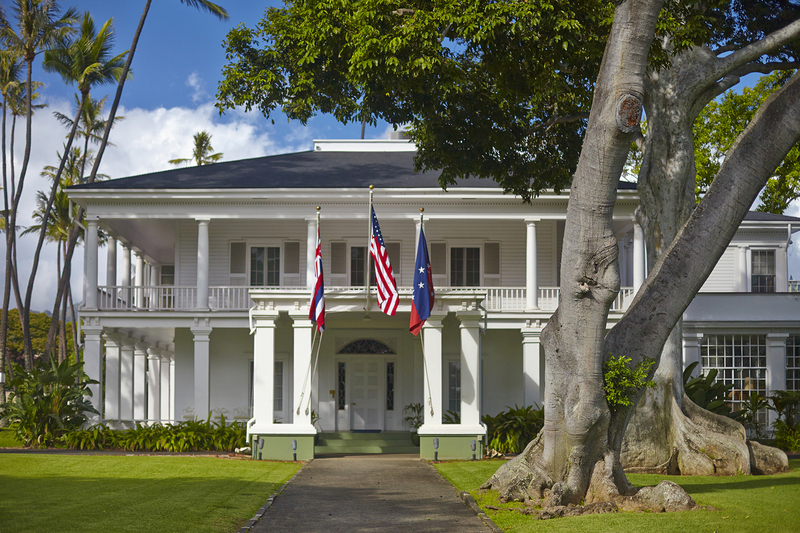 Washington Place still serves as the Executive Mansion of the Governor of the State of Hawai`i. Due to security measures, Washington Place needs the first and last name of all visitors to the home with at least 24 hours advance notice. Washington Place requests that you schedule your tour at least 24 hours in advance. Please bring a photo ID upon entrance with the exception of minors under the age of 18. With respect to the Governor, First Lady, and family, all Tours, Programs, and Events are subject to cancellation. Washington Place will do its best to contact all parties with as much notice as possible. Washington Place asks all visitors to respect the historical significance of this home and dress accordingly. Please wear clothes that cover the entire torso of the body as well as footwear. You will also be asked to wear shoe coverings or remove your shoes prior to visiting the second floor. Please alert the Docent or staff member if you are not able to adhere to this policy. The home welcomes all ages. When scheduling a tour, please indicate any additional assistance or minors attending. Photographer unknown, Photo Courtesy of the Dominis Family. To ensure a positive experience for all, Washington Place asks all visitors to observe and adhere to a few guidelines. It is all of our kuleana (responsibility) to preserve this home and its historical treasures for future generations. Please refrain from touching, sitting, and entering restricted areas. The entrance to Washington Place is a paved pathway and accessible for wheelchairs and strollers. The brick pathway located on the left-hand side at the front of Washington Place allows access into the home. The brick pathway on the right-hand side at the front of Washington Place allows access to the outdoor lanāi. There is an elevator located inside the home near the women’s restroom. The interior space of the elevator is approximately 80 inches (height) by 25 inches (width) dimensions by 65 inches (depth) and should allow for 1 standard wheelchair and/or walker and 1 visitor at a time. Elevator will be operated at all times by Washington Place Staff or a designated individual. Please note that the elevator is currently out of service. Only the first floor of Washington Place is wheelchair and stroller accessible. Strollers are allowed for the first floor portion of the tour. Strollers may be left on the first floor and asked if the adult can carry and/or assist the child up the stairs and throughout the second floor. However, if the adult requests the stroller for the second floor, it is at the discretion of the Docent and/or Staff to comply. At this time the adult will also need to be able to carry the stroller up a staircase of 24 steps. Strollers may be parked outside of Washington Place prior to the tour. Smoking is prohibited on state property. Tobacco use of any kind including electronic cigarettes is not permissible at any time on property. No Food or Beverages, Candy or Gum is allowed at any time inside Washington Place. No oversize bags (bags larger than 16 x 16 x 8 inches) are allowed inside Washington Place. Visitors may put bags on glass lanāi and/or on porch at the front of Washington Place. It is at the discretion of the Docent conducting the tour to allow the visitor to carry the oversize bag in front of their body the entire duration of the tour. Washington Place strongly encourages visitors not to bring large bags, food, and/or beverages. No animals are permitted on state property with the exception of professionally trained service animals. Washington Place reserves the right to deny any request for photography, filming, videotaping, and audio recording. No flash photography is permitted inside Washington Place at all during any tour or event. No video and/or audio recording permitted on premises at all during any tour or event unless permission has been obtained prior. See Professional Photography and Filming. No photography, filming, videotaping, and audio recording of any volunteer or staff member at Washington Place unless consent has been obtained. No tripods, mono pods, or “selfie sticks” permitted inside Washington Place. Visitors are welcome to photograph only Washington Place interior, exterior, and grounds for personal and educational use only; unless otherwise indicated by signs. Some exhibits and interior space at Washington Place may be restricted to no photography due to loan conditions, and/or preventative conservation measures for the historical items and home. These areas will always have designated signs. Permission for press, commercial and non-profit use or other professional photography, filming, videotaping, and audio recording requires prior approval from the State of Hawai`i Film Office, Washington Place Director and Curator, and any department and/or individual as outlined by the Washington Place Director. 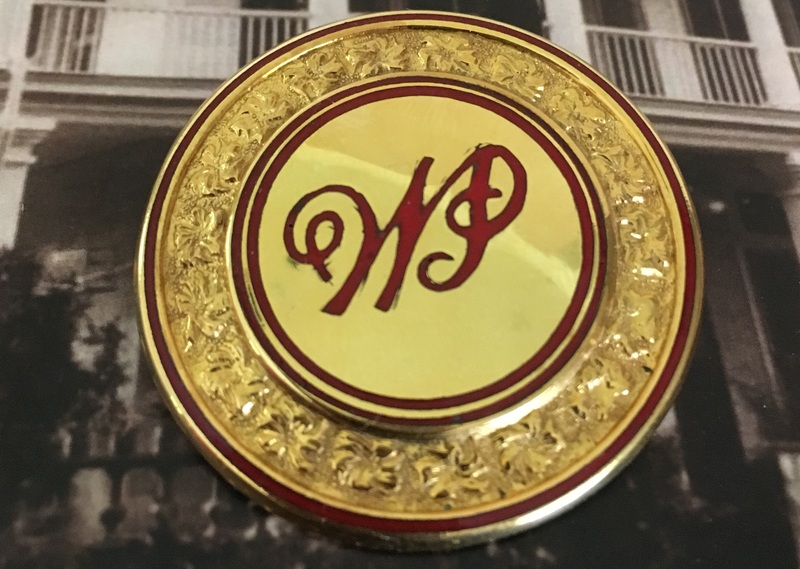 For information concerning permissions for professional photograph and filming please contact Curator of Washington Place, WashingtonPlaceCurator@gmail.com Or Phone: (808) 586-0248. No photographs in Washington Place may be reproduced, distributed, or sold without permission. Washington Place is not a public archive or reference library, but the Curator of Washington Place may be able to provide historical information about Washington Place. Information on collection items may also be available. Inquiries should be submitted in writing to the Curator of Washington Place, WashingtonPlaceCurator@gmail.com. Requests will be handled as time permits, and may be subject to third-party research and processing fees. There is no parking on site. Parking is available at nearby lots, including across Hotel street in the Ali‘i Place building (enter at 1099 Alakea Street, cash only), `Iolani Palace, and metered street parking in the area. 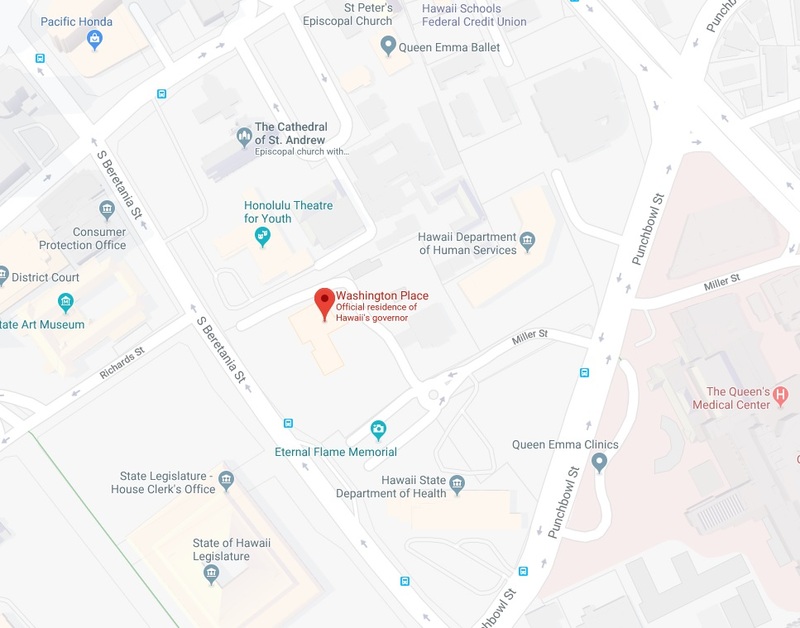 Nearby State Parking lots include, State Capitol (415 South Beretania Street and Punchbowl Street) and the Kalanimoku Building (corner of Beretania Street and 1151 Punchbowl Street). Free accessible parking stalls for persons with disabilities are available at these locations. For a complete list of state government parking lots and a map, please visit the Automotive Management Division Webpage. TheBus – many bus routes stop directly in front of or very close to Washington Place. For routes and schedules, check online at www.thebus.org. The Waikiki Trolley- The Red Line State Capitol Stop is directly across from Washington Place. For more information, check online at https://waikikitrolley.com/. Biki Bikeshare– There are several Biki stops within walking distance to Washington Place. For more information, check online at https://gobiki.org/map-of-biki-stops/.